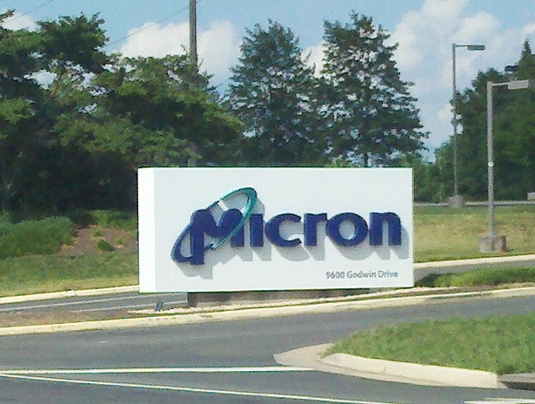 When large, computer chip laboratories in Japan were destroyed by an earthquake in the 1990’s, demand for production increased at Dominion Semiconductor, now Micron, Inc., a local semiconductor manufacturer. The pressure to expedite their production process led them to commission Robert E. Beach Architects, LLC to build-out their existing production spaces into larger and more modern facilities on their corporate campus. Since initiation of this open-ended contract, numerous projects have been completed including the interior fit-up of a $1 billion unlimited area building, exterior renovations, and building additions. 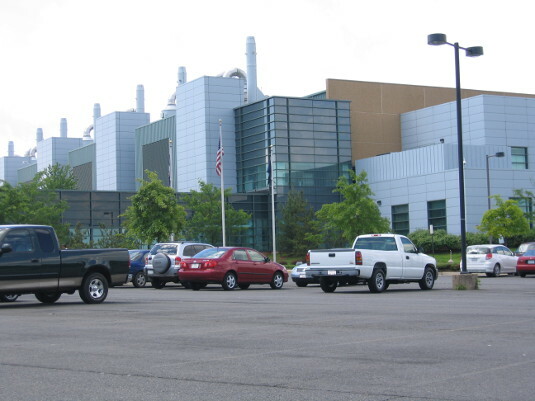 Modifications were performed at the central utility plant to provide new office spaces, entrance lobby, computer labs, a teleconferencing center, and SCIFs (Sensitive Compartmented Information Facility). 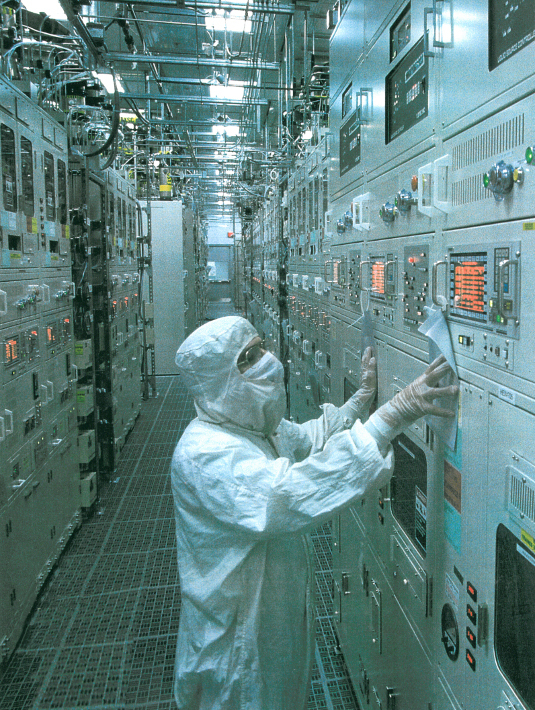 With advancements in the company’s production facilities, they also wanted to ensure that they continued to advance their research and development of new technologies. Spaces were designed to allow the flexibility needed for the fast-changing world of hardware development. Existing spaces were renovated into new clean rooms for lab processing and non-production support spaces and offices. Studies were performed including analysis of the existing chemical room blast wall designs to verify that the facilities met their strict production standards.